I call on Linda Qiu’s editors at The New York Times to issue up to four corrections and clarifications so that readers and the general public are afforded a balanced view of the issue based on real field research, academic study, and reasoned analysis. Qui is hardly alone in making such mistakes, but the Times report is perhaps the most influentially misleading. The following is an amalgamation of two articles calling out The Times. 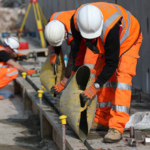 The column contained numerous errors and inaccurately cited two government reports to support the story’s wrong contentions. This sort of recurring problem in the media must finally be called out. 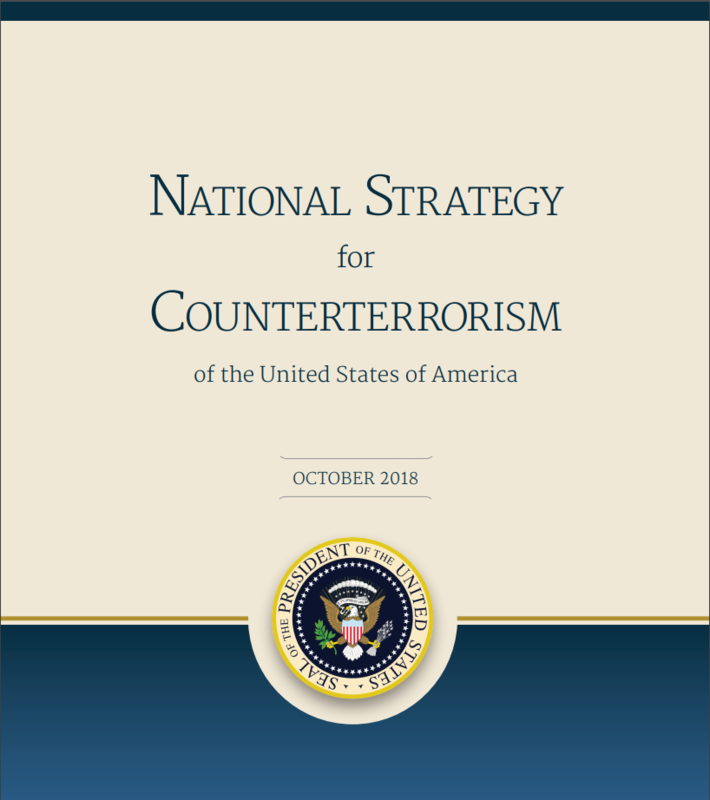 The first error from Qui comes when she states: “Nowhere in the White House’s 25-page counterterrorism policy, released in October, was the threat of terrorists infiltrating the nation’s southwest border raised.” In fact, the White House’s “National Strategy for Counterterrorism” includes pointed information on the threat of terrorists infiltrating the border. 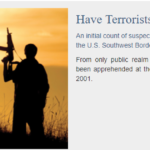 The document Qui insists makes no mention of our borders says: “Europe’s struggle to screen the people crossing its borders highlights the importance of ensuring strong United States borders so that terrorists cannot enter the United States.” It then goes on to list “priority actions” about disrupting terrorist travel and securing the border from terrorist threats. One is by sharing intelligence information with our partners, and by helping foreign law enforcement agencies arrest and prosecute them. Did Qui even read it? 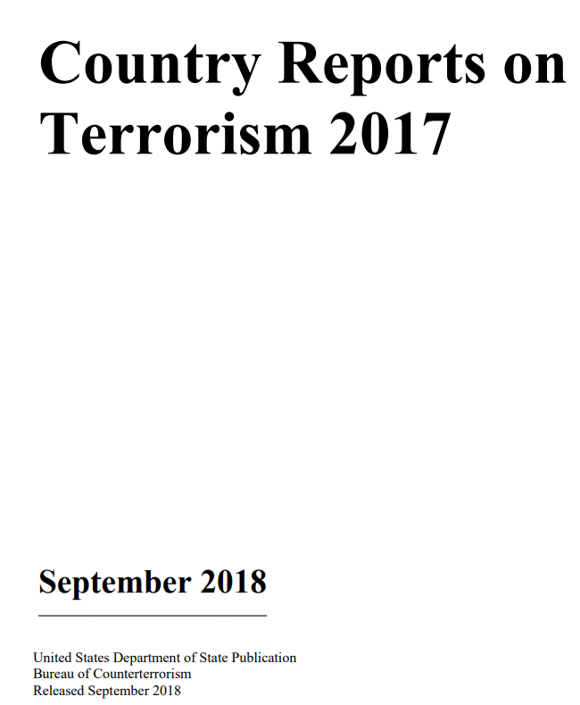 Qui then misleadingly cited another government report that many others have now cited, the State Department’s annual “Country Reports on Terrorism 2017.” She cited the report to support the theory that no one believes there’s a terror threat inherent in this migrant flow. 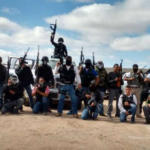 “And the State Department, in a September report, said there was ‘no credible evidence’ that terrorist groups had sent operatives to enter the United States through Mexico,” she wrote. Also worth noting is that the State Department is addressing organized terror groups, not lone offenders and small cells that no group can deploy, and only covers the year 2017. 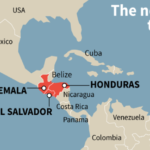 Other news outlets have reported migrants on terrorist watchlists being apprehended at the border in the first half of 2018, and intelligence community sources have told me more than 100 reached the border or were en route between 2012 and 2017. None of this is reflected in The Times’report. Next, the Qiu article, in its headline, characterizes Islamic migration to the border as an “unproved rumor,” when the opposite is true. This is similar to the claims made by Vox, MSNBC, and CNN commentators, and The Washington Post. 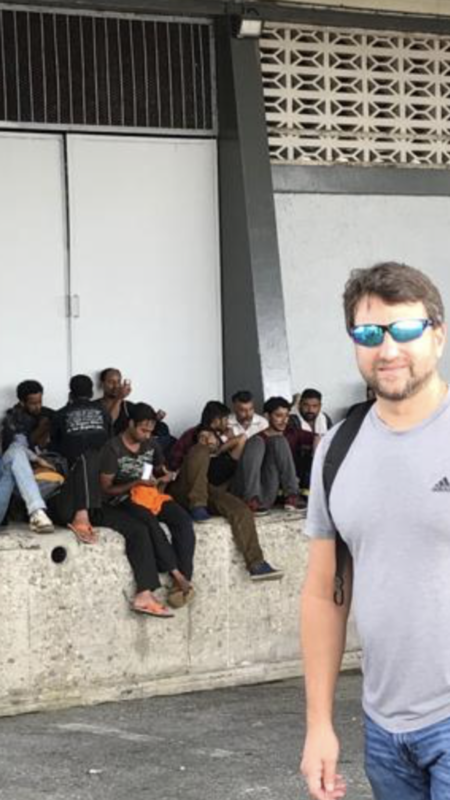 I have met actual migrants from Islamic countries who make the journey. 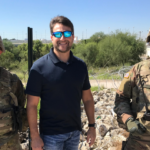 In my capacity both as a former journalist and as an intelligence practitioner, I have photographed and videotaped them at the border after they have crossed and while they were en route through Latin America. 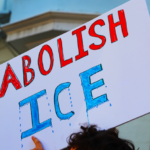 I have interviewed them in Immigration and Customs Enforcement (ICE) detention and while they were still on the routes coming in. 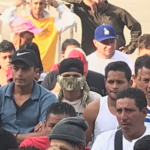 Meanwhile, thousands of court case records from two dozen smuggling prosecutions are available, in which sworn federal officers discuss how the migrants and their smugglers do it. Most confusingly, Qui makes the assertion that such Islamic migration, even if it did exist, presents no security threat. 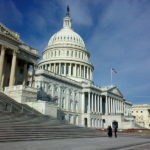 Yet congressional testimony is readily available in which many high-ranking DHS officials over the years have discussed land-border migration from Islamic countries as a unique homeland threat, long before Donald Trump. It would be one thing if Qui’s column were anomalous, but the reality is that journalists continue to dismiss these terror concerns based on incomplete research, misreadings (or no readings) of primary source documents, and mendacious omissions of vast publicly available evidence. 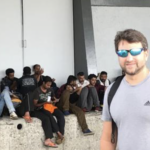 Meanwhile, well-trained and experienced homeland security professionals, like Johnson and those who write the nation’s homeland security strategic plans that cite terrorist border infiltration as a major threat problem, are never cited. Writers need to overcome their personal disdain for the president and seek out the other voices and facts available to them. They also need to simply work hard. I’m not holding out hope for improvement on either count. In my two decades working as a newspaper journalist, we were required to address requests for corrections. Doing so was regarded as a professionalism prerogative that served to maintain credibility over time. Also, failure to address requests was regarded as unethical, and reporters could be censured and fired for wittingly ignoring them. Following are the four corrections. 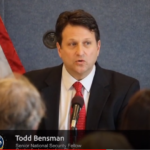 Correction 1: What’s in the White House National Counterterrorism Strategy?